Not everyone has the luxury of having a natural gas hookup in their home, but if you do, you may have just found one of the best ways to heat your garage in the dead of winter. 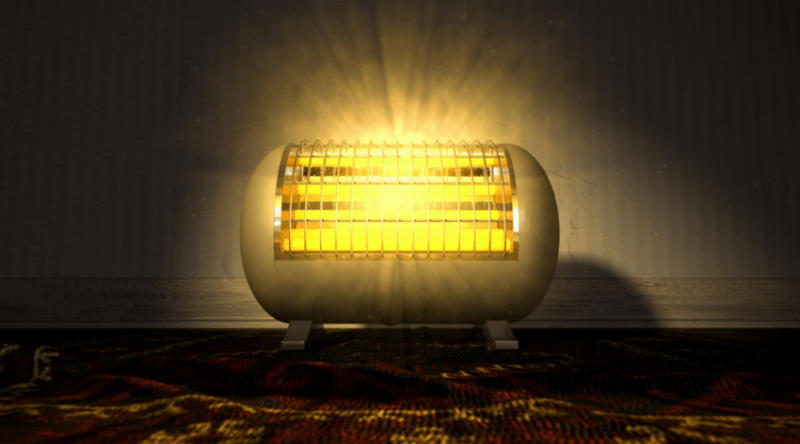 A gas garage heater can warm up a room quickly and efficiently, for just pennies per day. Try that with an electric heater and you might see your electric bill spike significantly. It’s true that gas heaters are a bit pricier upfront, but in the long run, you’ll end up paying far less. 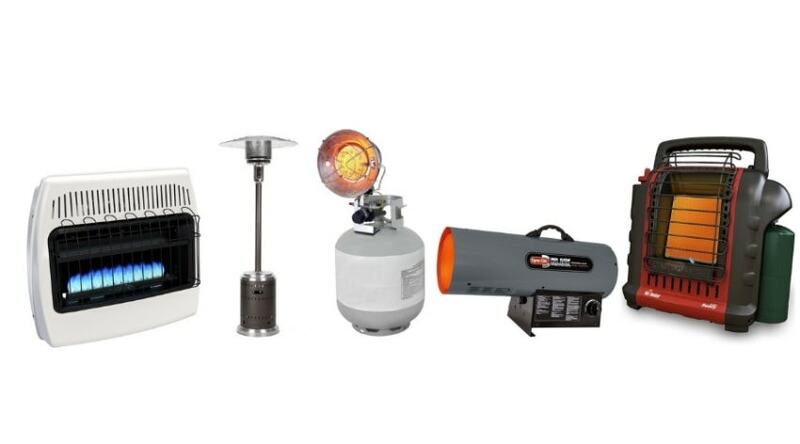 Read this guide to learn more about safety, features, and efficiency of gas garage heaters. 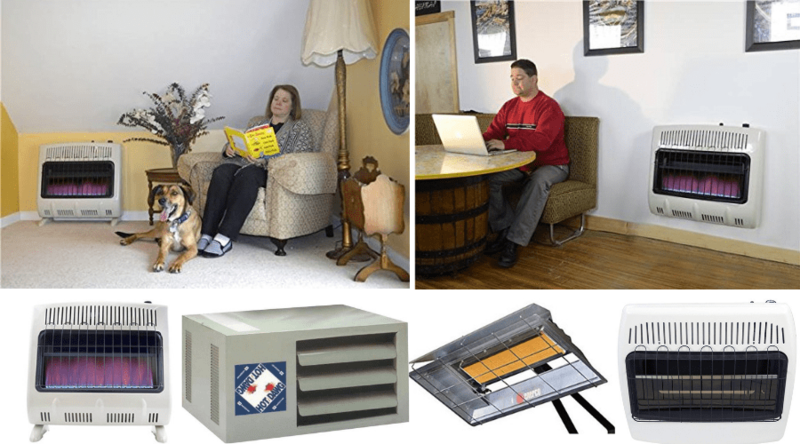 And the best gas garage heater reviews are just below, so you can pick one out that suits you and the space you need to heat. 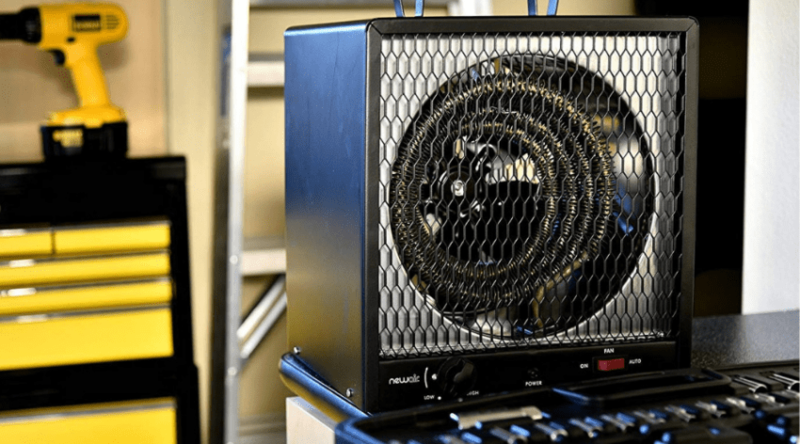 Why Would You Need a Gas Garage Heater? Are Gas Garage Heaters Safe? How Do You Heat a Garage? 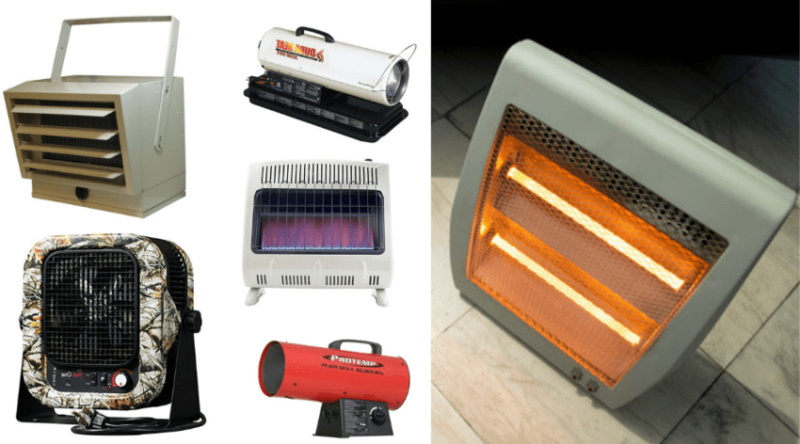 The Best Ways to Heat a Garage and More!